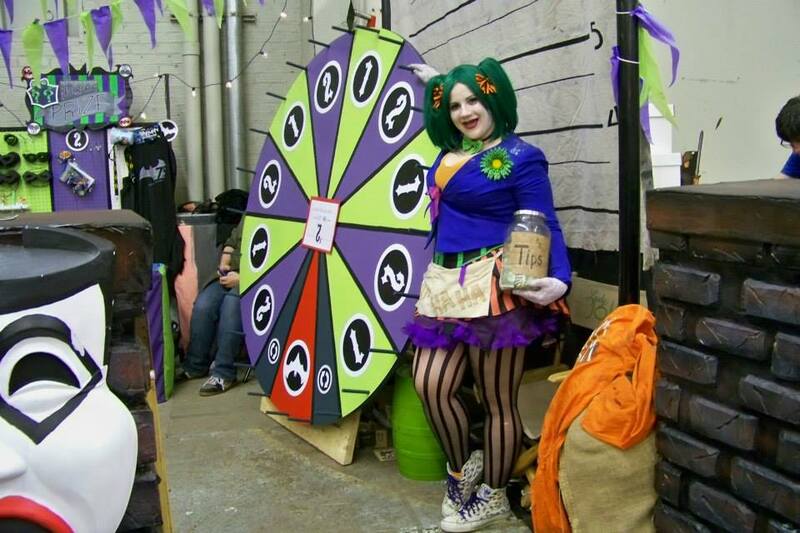 Comic cons have seen a boon of popularity in recent years, with new events calling themselves “comic cons” popping up in every state. Minnesota is no exception. 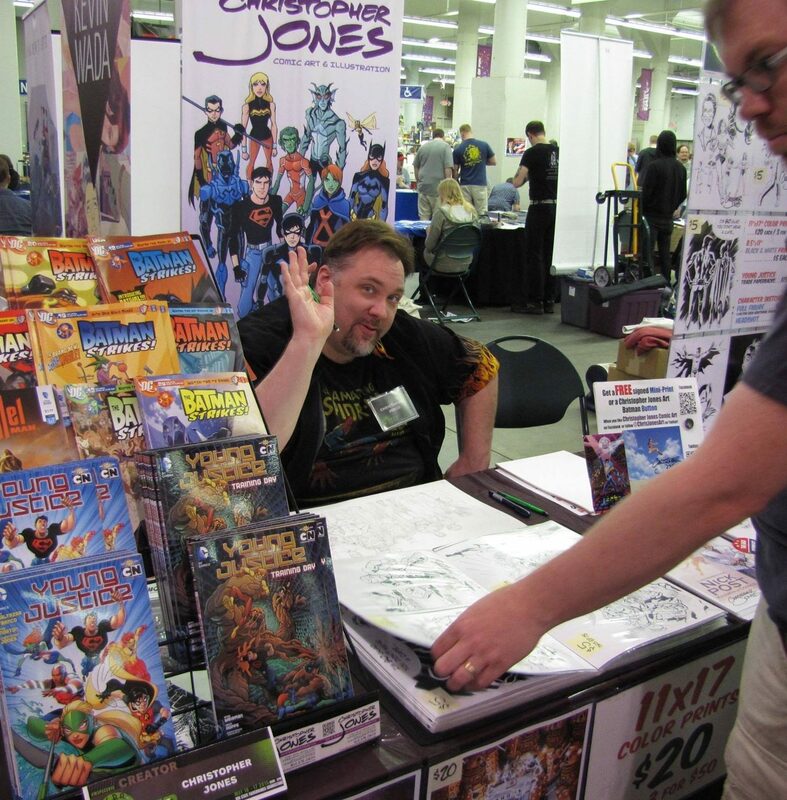 But one Minnesota comic con is rounding its 28th year this weekend, and in its several-decade lifespan has garnered a large, loyal community of comics creators and fans alike. 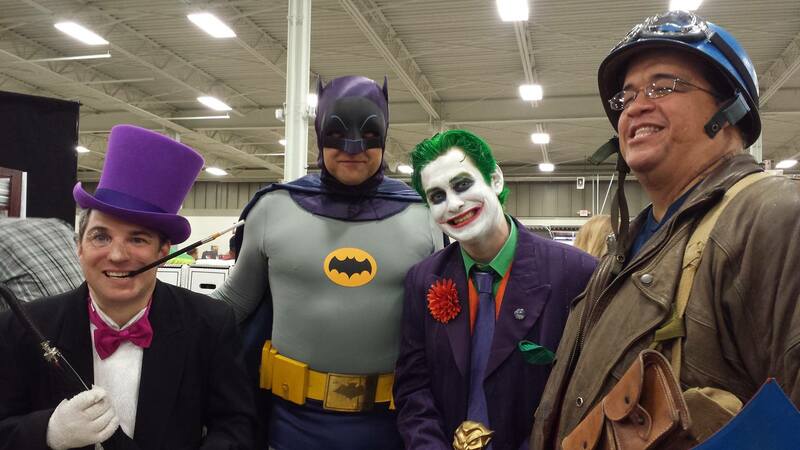 MSP ComiCon, hosted by the nonprofit Midwest Comic Book Association (MCBA), is a comic con in the most traditional sense—run by comics fans, for comics fans, with a ubiquitous focus on comics creators and mediums. It is a unique showcase for the region’s large homegrown comic-book creative community, a home away from home for the geometrically expanding comics fan and readership populace, and is uniquely positioned as a vehicle to nurture the ever-growing comic-book culture at a grassroots level. Given the fact that the Midwest has a history of producing exceptional comic-book writers and artists, it’s no wonder that MSP ComiCon is one of the favorite comic-book conventions for many creators. But when it comes down to it, the thing that keeps them all coming back and genuinely sets MCBA’s comic cons apart is the community the organization has fostered. 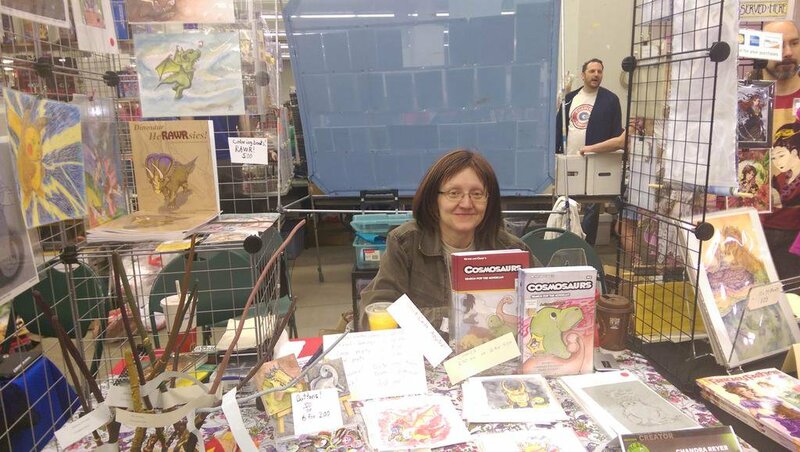 Chandra Reyer at MSP ComiCon 2015. To be a part of the MCBA tradition is to be part of a family. What all of this means for attendees is that the atmosphere at MCBA’s comic cons is palpably friendly, whether you are a seasoned convention-goer or a first-timer. 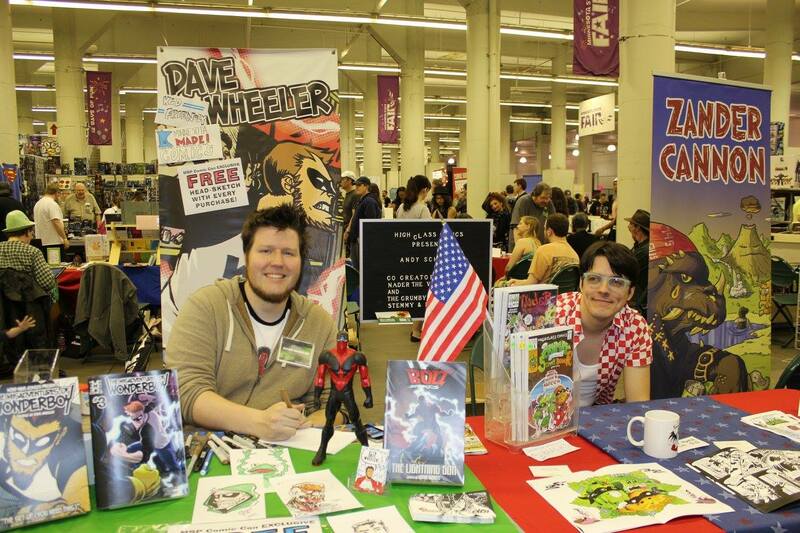 The comic creators are all very happy to be there rather than just treating it like a job, and are generally happy and enthusiastic to share their passion for comics with everyone who visits their tables. 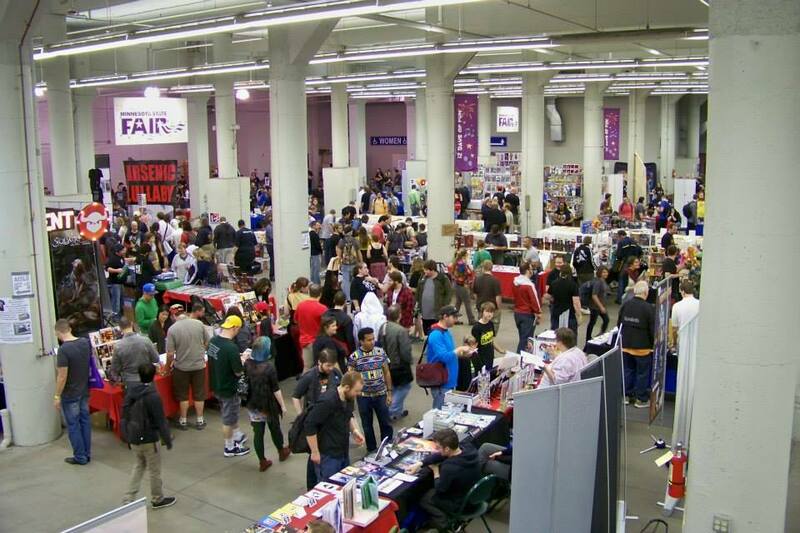 “It’s a convention organized for the love of comics and fandom, rather than being a for-profit cash grab,” says Christopher Jones. This is evident in the low price of admission—just $14.00, or free for kids nine and under—as well as the wide variety of free activities, including guest creator panels, the Arkham Asylum comic carnival, a cosplay and costume contest, a museum-quality display of original comic artwork, make-and-take activities for kids, game demonstrations, free door-prize drawings, and more. 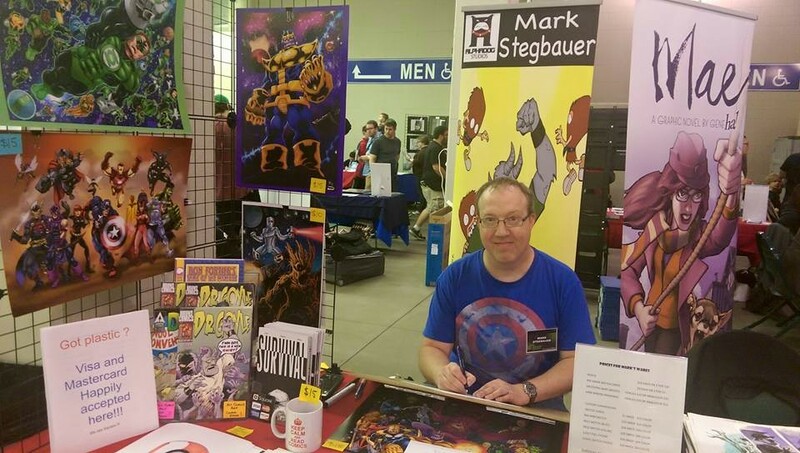 Mark Stegbauer at MSP ComiCon 2015. Perhaps the most mind-blowing thing about MSP ComiCon and the MCBA is that all of this is done for charity. 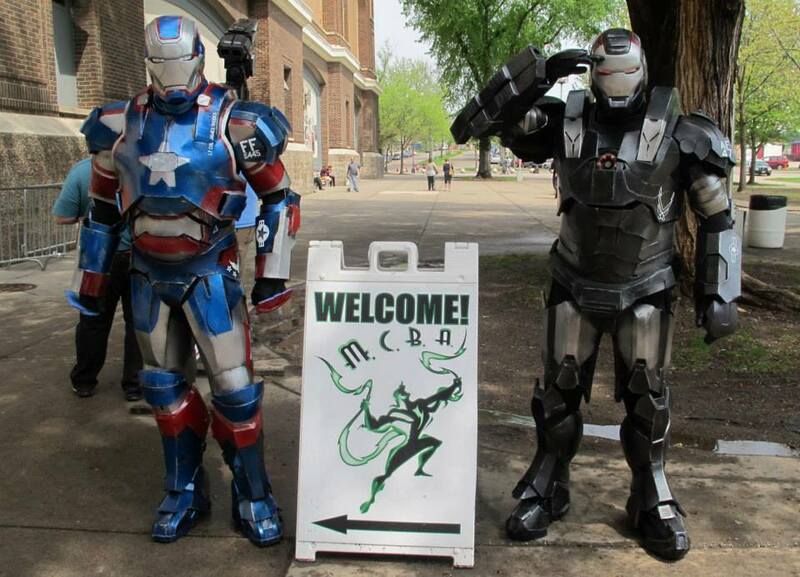 In fact, the Midwest Comic Book Association is an all-volunteer organization creating events that support a number of charities including the Comic Book Legal Defense Fund, the Minnesota Lupus Foundation, and Bikers Against Child Abuse, raising somewhere between $5,000 and $7,000 for these charities per year. On top of that, they offer $1 off admission with the donation of a non-perishable food item for local food shelves. Truly, MSP ComiCon exists for the love of comics, the love of comic creators, and for the love of community, on several fronts. It stands apart from almost any other comic con you might attend, and we Minnesotan comics fans are lucky to have it in our back yard. Twin Cities Geek will be at MSP ComiCon 2016, so stop by our table and meet us! 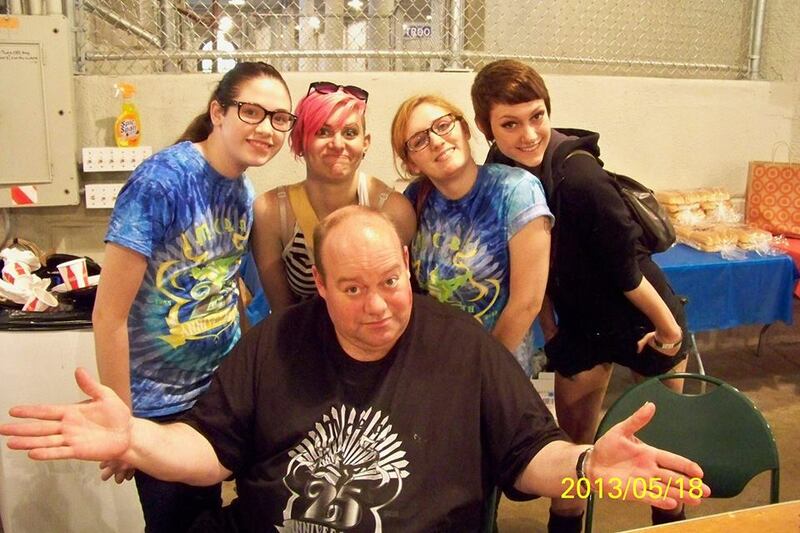 MSP ComiCon 2016 is at the Minnesota State Fair Grandstand on May 14th and 15th. Admission is $14 ($13 with a nonperishable food donation), and kids nine and under are free. Find more information and get advance tickets on the MCBA ComiCons website, www.MCBAComiCons.com. I love this convention. I’ve been coming to it since I moved up here in 2008 and this will be my second year tabling. It reminds me the cons I went to in the late ’80s at the O’Hare Ramada in Chicago. Just a great place to enjoy and learn about comics. Highly recommended. It’s sooo much fun! This will be my fourth year tableing. The atmosphere is super friendly, it’s a great deal for two days, and the costumes/cosplay is awesome! It all started back in 1974 with a gathering of fans at a south Minneapolis Union Hall before graduating to big places like the Old Curtis Hotel and Leamington Hotels in downtown Minneapolis (because people rode buses then and ALL buses came downtown), all under the guidance of animation fan and comics historian David Mruz. But when growing up, kids, and the lack of getting hotel space died in 1983, the convention, then run by Dave and The Minnesota Comics and Fantasy organization, fell off the grid, until a new and younger crop of fans took the lead and brought the event back at the Maplewood Community Center, And the conventions have reamained a total celebration of comic books and comic art, giving free space to regional talent to tell others of their work, bringing in oldtime as well as new “fan fave” artists, and offering panels, in-the-aisle discussions, cosplaying and a general world of fun for like-minded folks. This was my first year at ComiCon and went because of my 7 year old daughter’s burgeoning love affair with comics and superheros. We both had a fantastic time and we’ll definitely be back next year.